When the children are not sleeping through the night, it creates unrest in the family and also makes them feel tired and unhappy. Then Daddy has a bright idea and something magical happens: they all start using the power of positive thinking and change their negative habits into positive results. 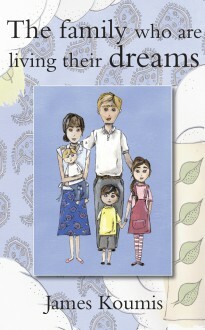 The Family Who Are Living Their Dreams is a delightful true story that teaches young children and adults about the benefits of positive thinking in all areas of our lives.